Hi readers! 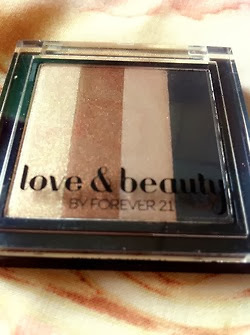 I'm about to introduce you to my Forever 21 makeups, the Love and Beauty. They were from my cousins abroad and they're so cute and so handy!! 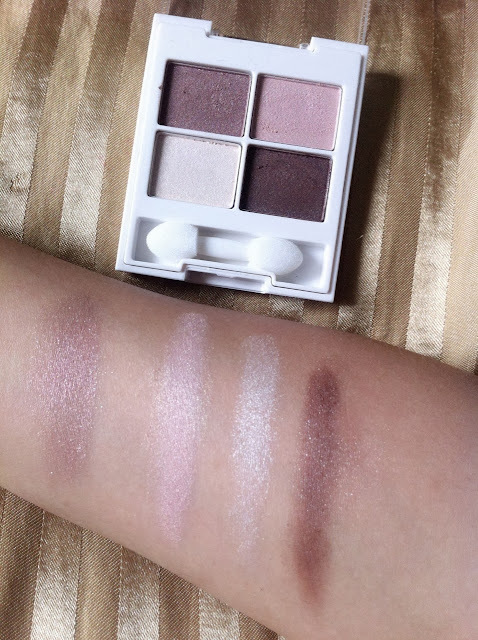 I forgot how much this one is :( but what I can say is that, above the three of the eyeshadow block/palette, this one is what I like the most. I don't know why golden eyeshadow really fascinates me. 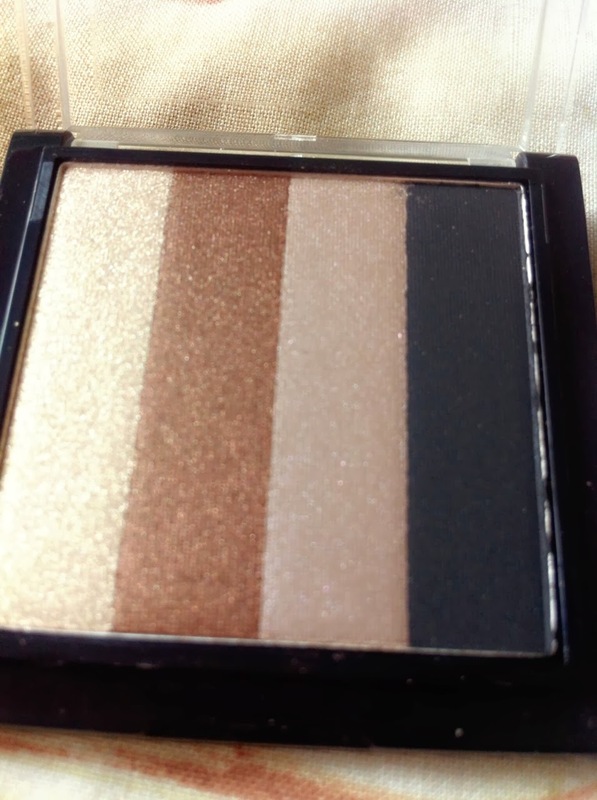 The black color has a velvety finish and it's not glittery unlike the first three colors, good for those who are into smokey eyes. The color is sweeeeeet. Like what I've said earlier, I really like gold eyeshadows but I'm not into this one. 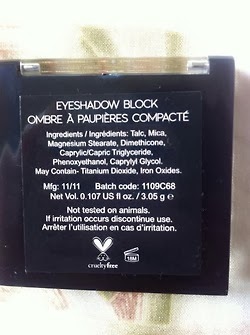 It's not that pigmented. The glitters doesn't stay put on the colors. It's quite hard to explain lol. The glitters doesn't seem to be natural. The cheek color! I like how the different colors will blend as soon as you've put them in your face. As you see, the color's not that noticeable. 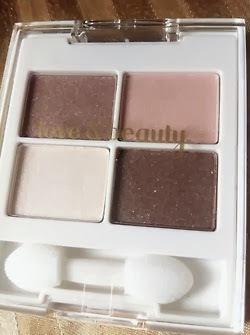 The problem is that it is very light which makes your cheek white not pinkish. This one's my favorite! I'm not a fan of lip gloss but I'm glad to have these babies in my kit. I can't provide swatches cause it's obviously a lip gloss and it doesn't make a different, it'll vary on the lipstick/stain that you have. This one's delicious hihi. It tastes (obviously) and it smells good, too. The most delicious of the three, it tastes like...i don't know lol can't explain the taste. It smells good also. 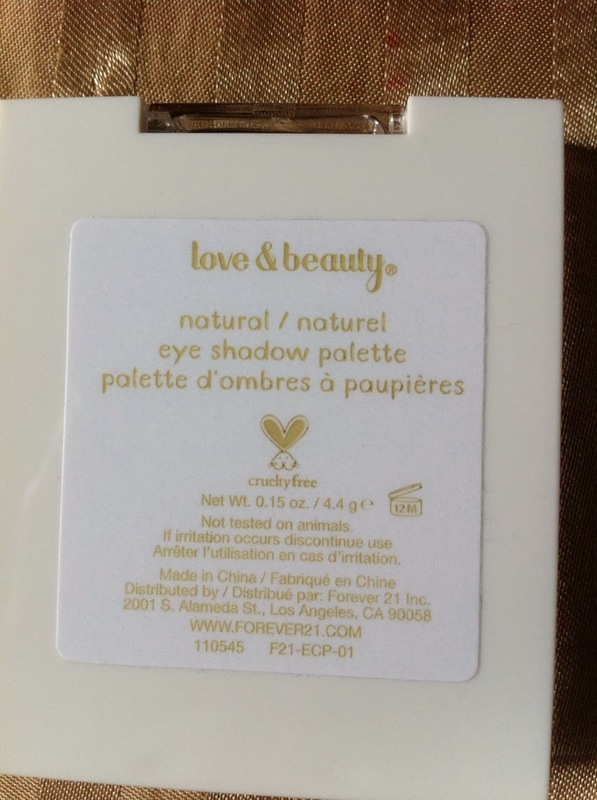 So here's my mini makeup collection from Love and Beauty by Forever 21! I think all their makeups are affordable compare to the others. Like what I've said, it's all handy =) Thank you for reading, sweethearts. 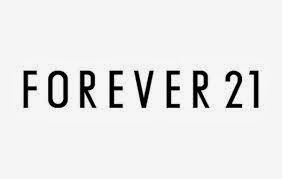 Disclaimer: The photos are all mine except for the first picture which is the logo of Forever 21.